35. I am the bread of life: he that cometh to me shall never hunger; and he that believeth on me shall never thirst. When Jesus told the people that He was the Bread of Life, what was Jesus teaching them? Mother pushed Josh in the swing while the girls played in the sandbox. “Let’s make mud pies,” Natalie said to Jessie as she ran to fill her beach bucket with water. Natalie poured the water while Jessie mixed the sand. Jessie then picked up a handful of wet sand and formed it into a ball. 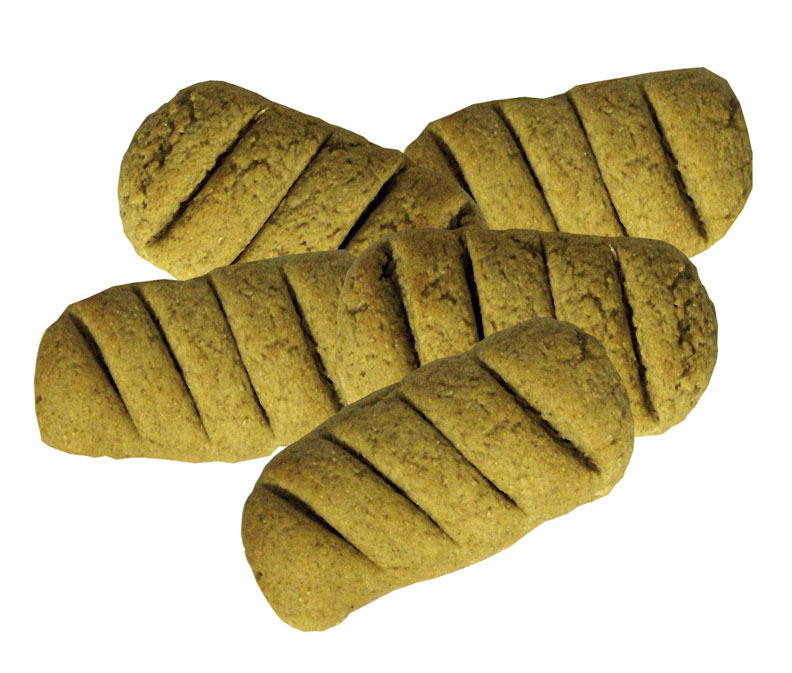 spent the next hour making bread and fishes out of wet sand. “We’re muliplying our bread and fishes,” Jessie replied. Mother kneaded the dough one more time and started to form it into two big loaves. Then she had an idea. Instead of two large loaves she formed it into five small loaves and placed them on a baking sheet. When Father got home from work the smell of fresh baked bread filled the kitchen. “Hmmm. It smells like heaven in here,” he said to Mother before giving her a kiss on the cheek. “Funny you should say that,” Mother said, explaining her plans for FHE to him. When it was time for dinner, Father announced that they were going to have FHE at the table tonight. “Will you say the prayer and blessing on the food, Jessie? And will you lead the song, Natalie?” he asked. “We’re going to eat and have the lesson at the same time,” Mother said before getting up to get the fresh baked loaves of bread while Father placed the two sizzling Tilapia on a platter. “Look, Jessie! Five loaves of bread and two fishes!” Natalie exclaimed. “Mommy, would you give your bread and fishes to Jesus if He asked you to, so He could feed the five thousand?” Jessie asked. “He raised Lazarus from the dead?” Jessie answered. “And He healed the sick,” Natalie added. John 6:50-51. “‘This is the bread which cometh down from heaven, that a man may eat thereof, and not die. The family then discussed ways they can nourish their spirits. Natalie’s tummy was filled with the good food. While she listened to what she was being taught her heart felt so full she thought it might burst. “I think when we have Family Home Evening, we are eating bread from heaven!” she exclaimed in awe. 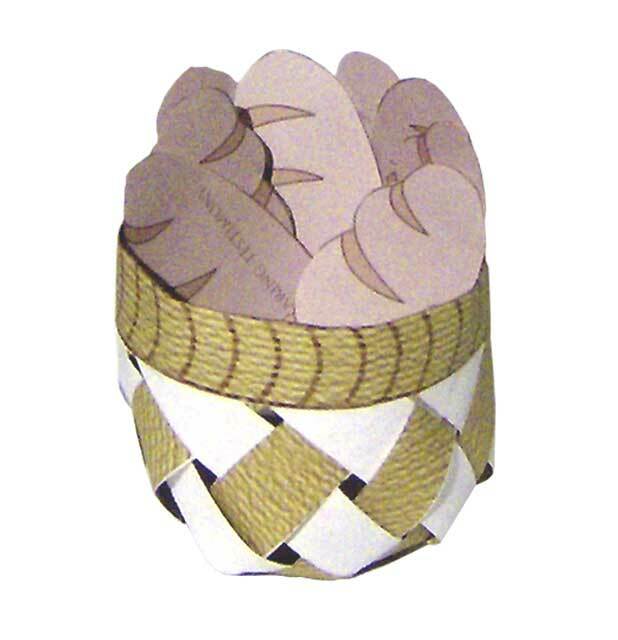 Make and fill this cute paper basket with ideas of how you and your family can nourish your spirits with the "Bread of Life". Enjoy these delicious, nourishing barley loaves with honey butter, or your choice of spread.